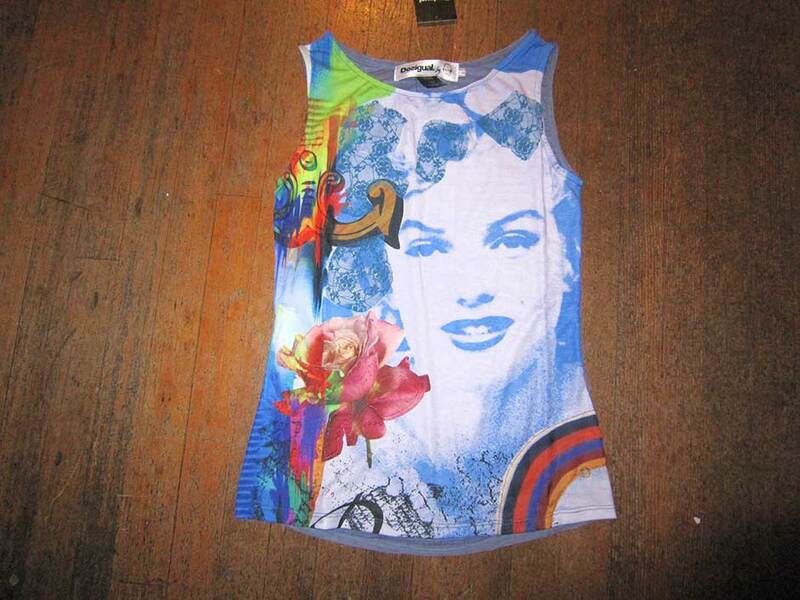 Here are a few of the hot new Desigual items selling at our store. On the left is the new Pepito shirt for men, and below is a dress called Nagore, which has wide appeal and seems to fit most women. We have a full range of sizes. 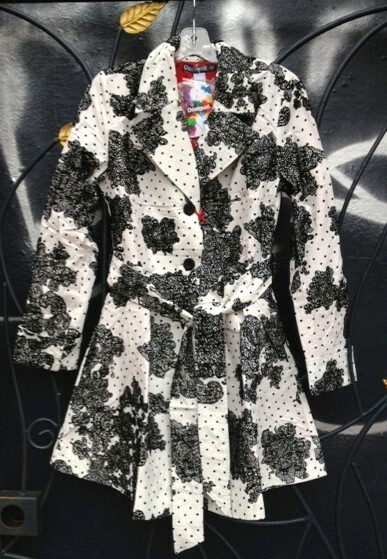 Another hot seller has been this light raincoat below called Primavera, and a sister raincoat, called Irian. 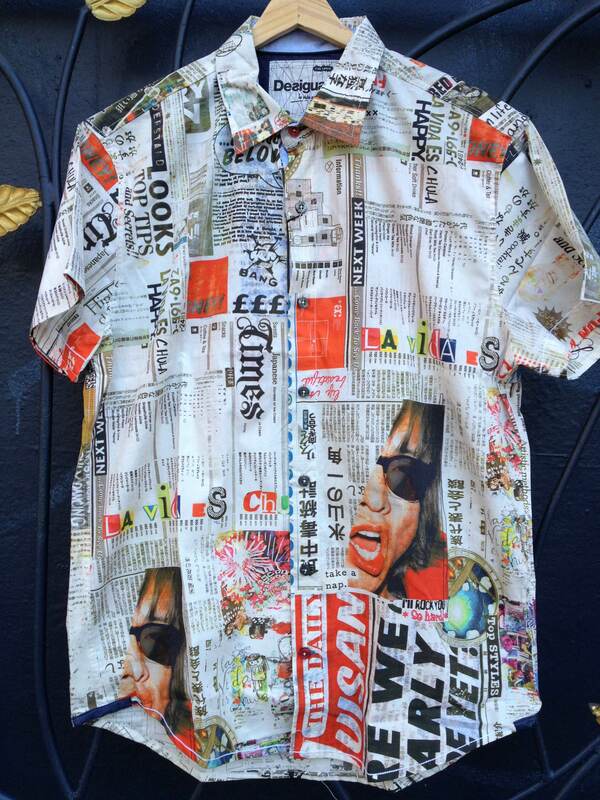 Also the Praga dress (below) has been a hit, as well as the Gerard shirt for men. 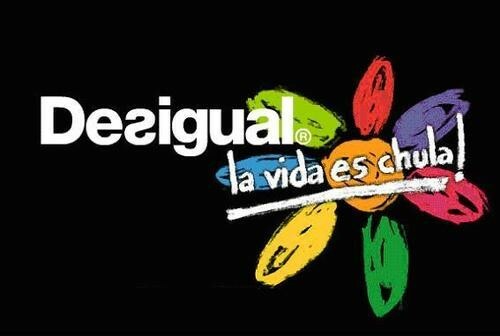 ….and the entire Desigual children’s clothing line that we only recently began carrying. 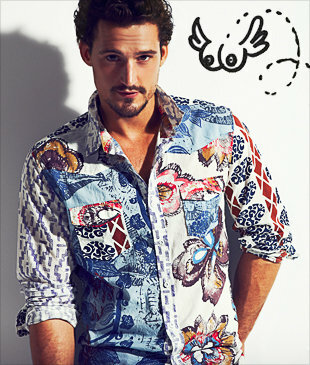 Angel Vancouver carries one of the largest selections of Desigual in the city for men, women and kids. This entry was posted in Desigual, Desigual for kids and tagged Angel Handpainted clothing, Angel Vancouver B.C., Desigual, Desigual Boca T-shirt 2013 Vancouver Canada, Desigual Canada. 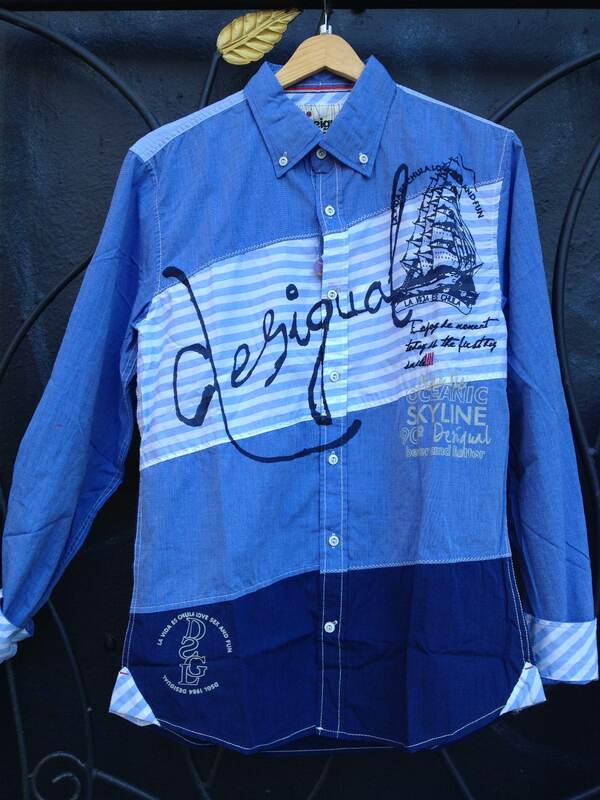 Desigual Vancouver B.C., Desigual for kids, Desigual for kids 2013, Desigual for men, DEsigual for women, Desigual Gerard men's shirt 2013, Desigual in B.C., Desigual in Canada, Desigual Pepito shirt 2013, Desigual Praga dress 2013, Desigual Primavera raincoat spring 2013, Desigual spring 2013 collection in Canada, Desigual Vancouver B.C., Gastown, Irian raincoat by Desigual 2013, La Vida es Chula (Life is Cool!). Bookmark the permalink.